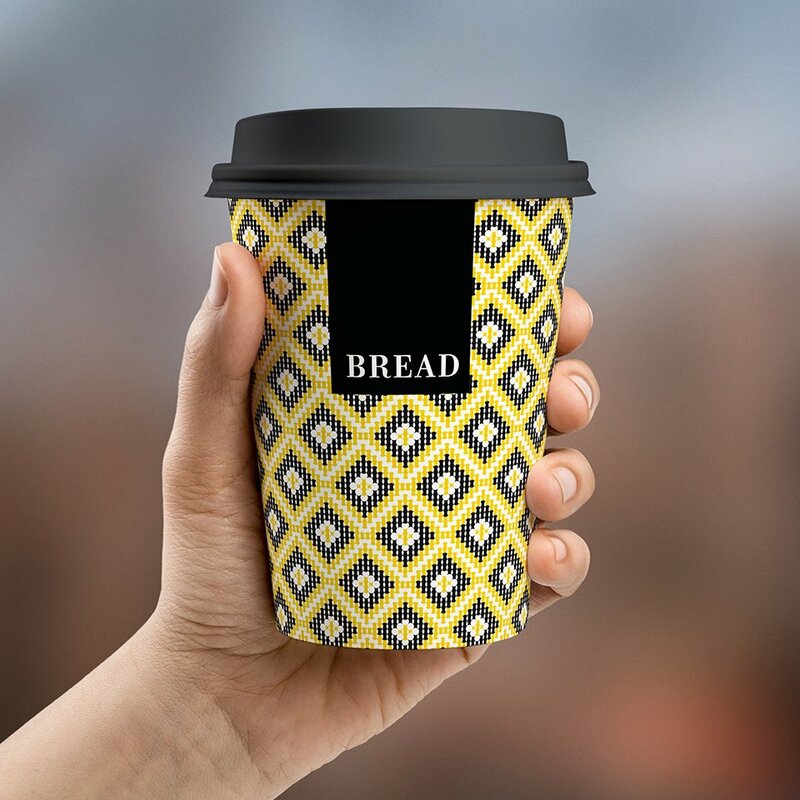 Our brand image needs to be updated, and have depth added so that it can be applied on take-away packaging as well as on the inside of our premises. 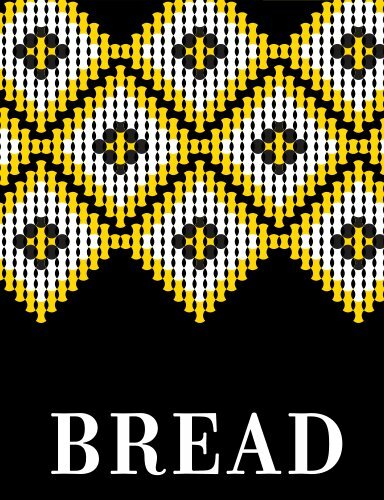 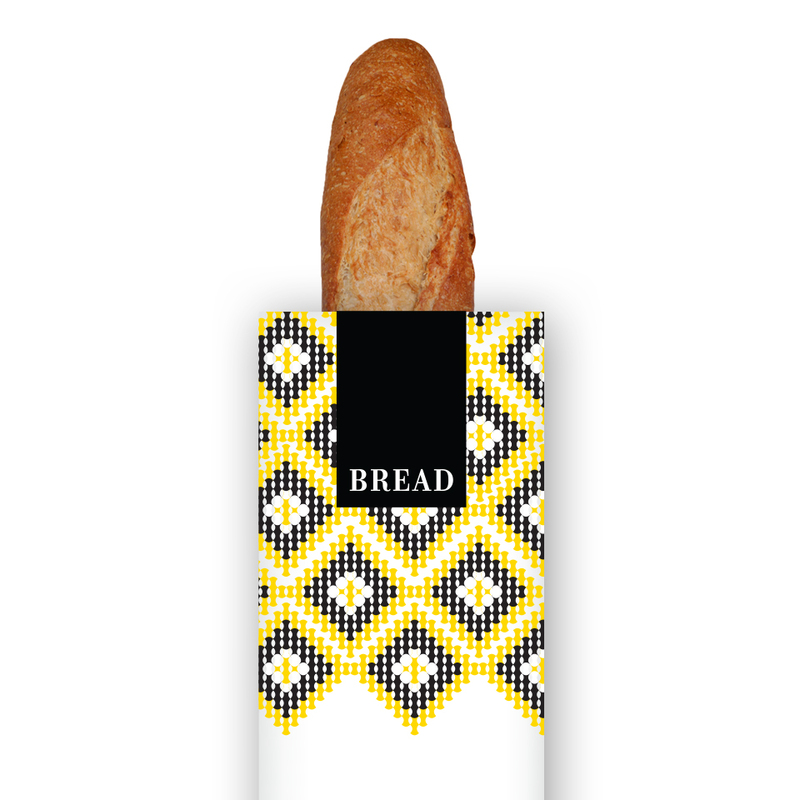 For our clients at Bread we drew inspiration for traditional greek woven textiles, creating patterns that were dynamically implemented for the packaging design. 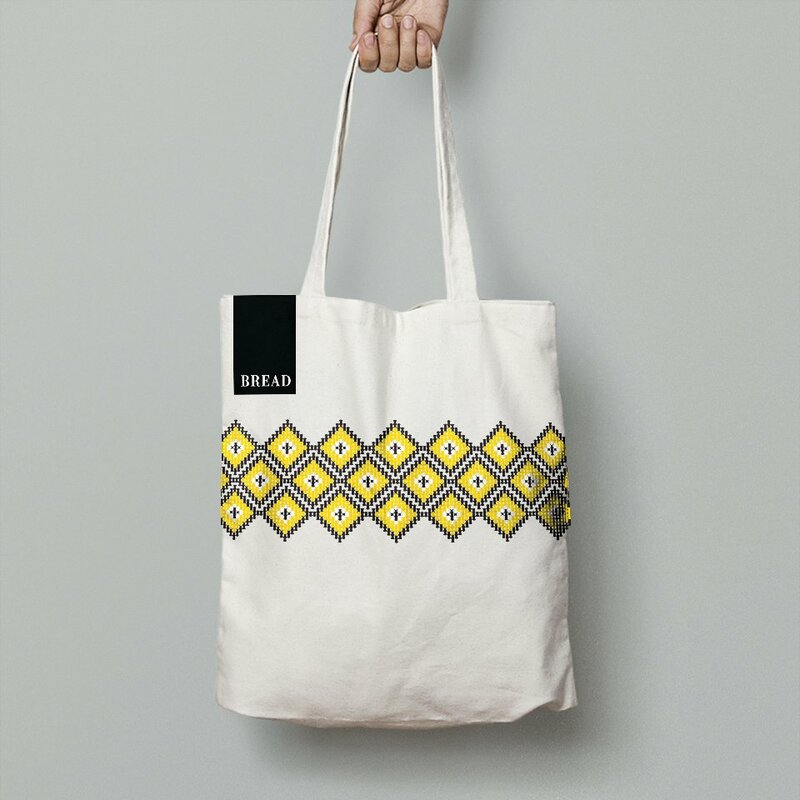 Based on those patterns, illustrations were created and implemented in the store signage as well as for staff attire.